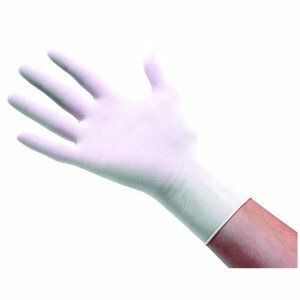 Latex Gloves are a type of disposable medical glove, made 100% out of latex and used for a range of domestic and industrial tasks. 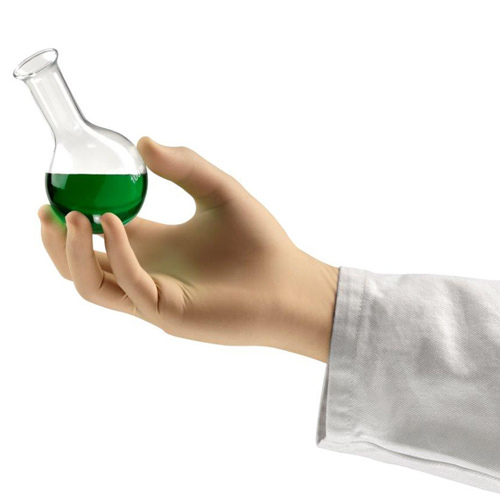 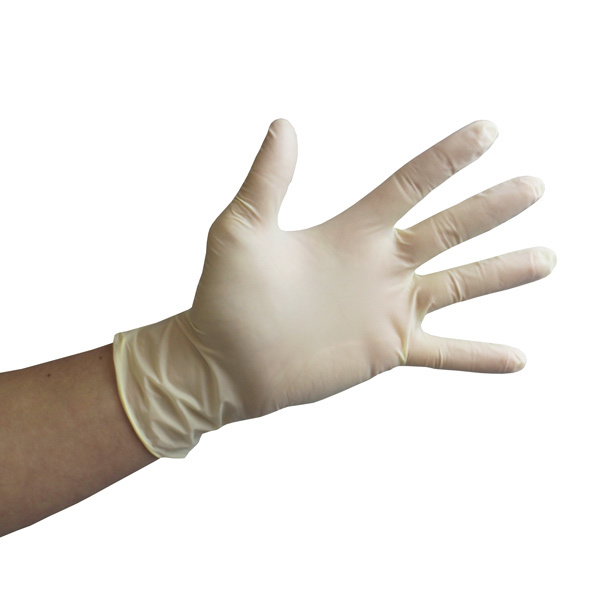 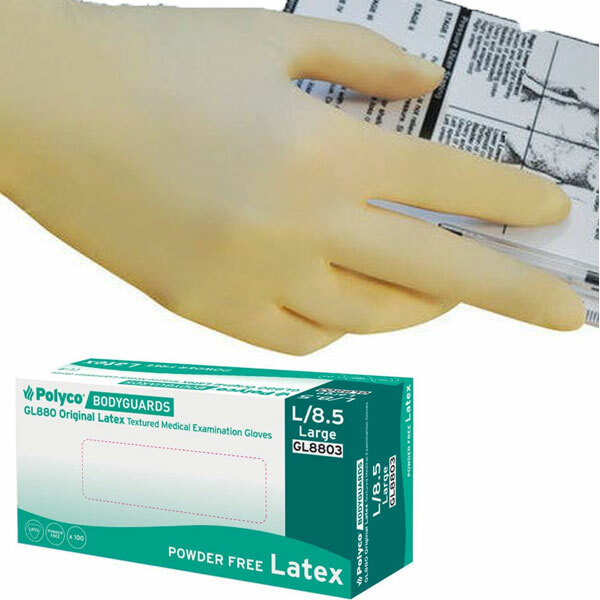 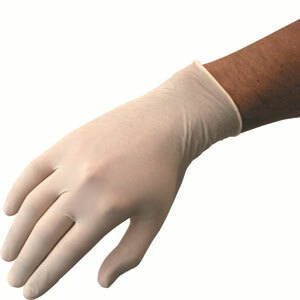 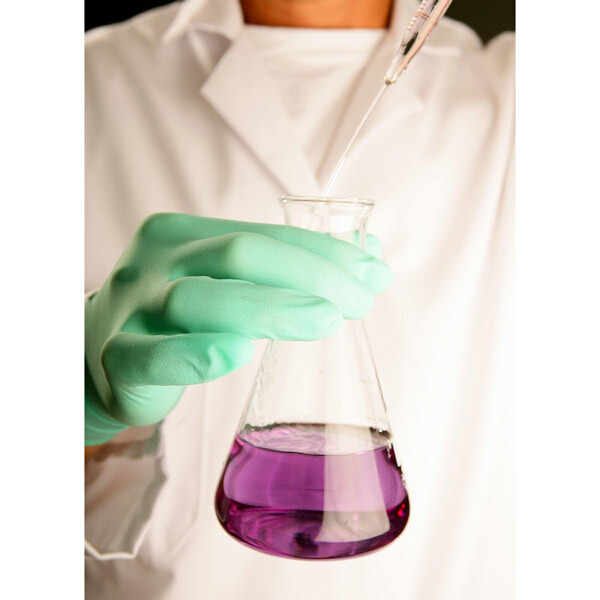 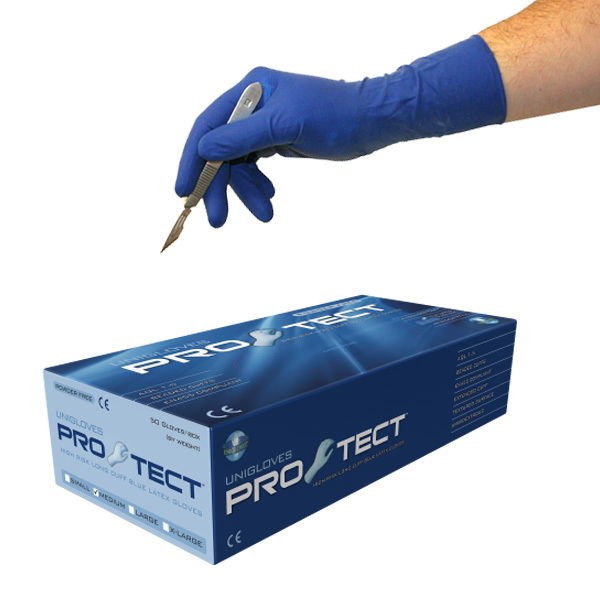 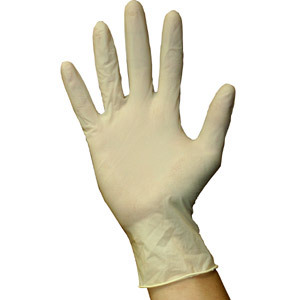 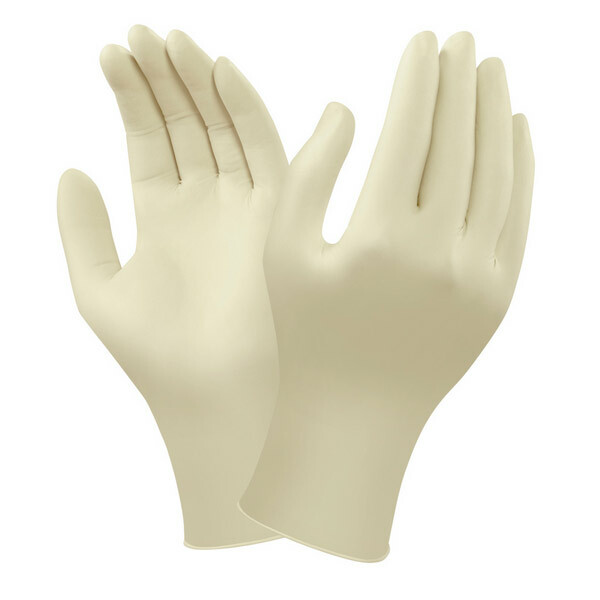 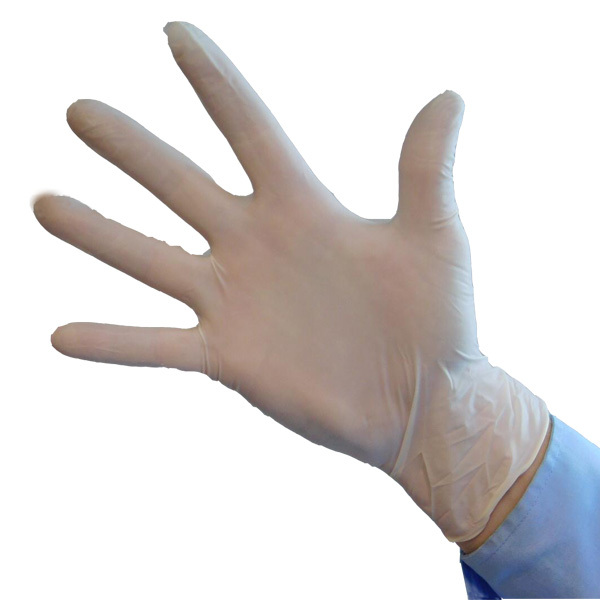 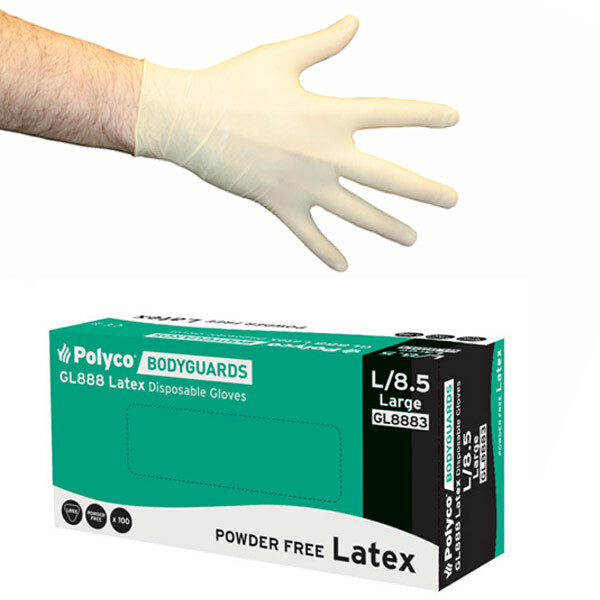 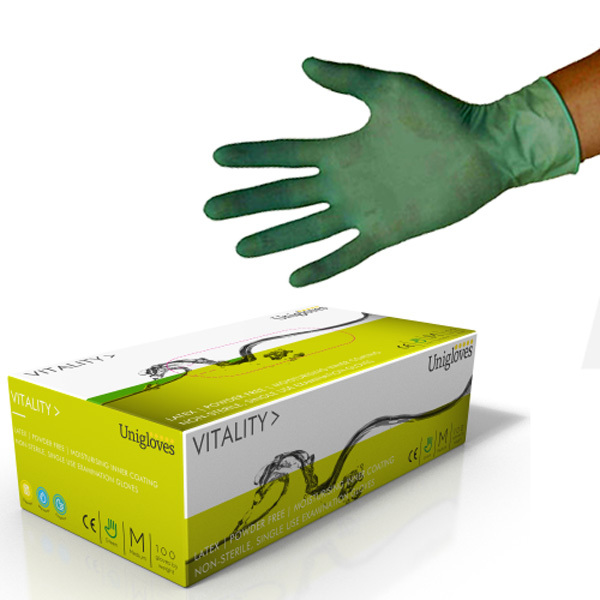 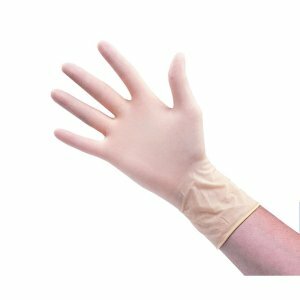 Latex gloves are available in un-powdered or powdered materials. 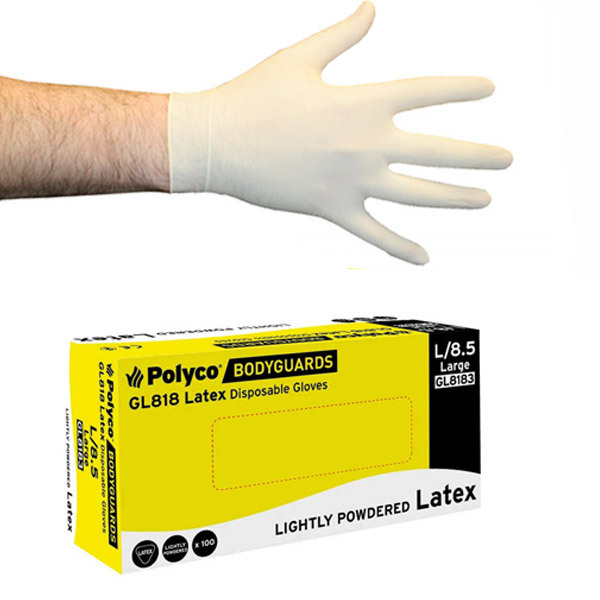 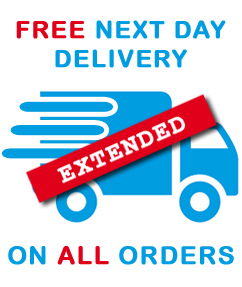 They are extremely durable and a great barrier against most chemical solutions.